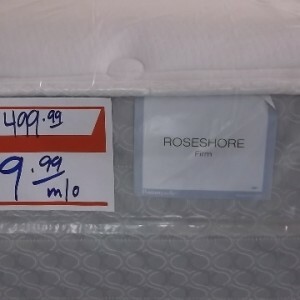 Phoenix Discount Mattress Store Outlet. 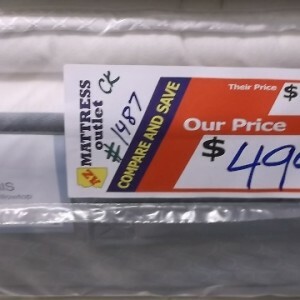 Mattresses so CHEAP its like a clearance SALE everyday! 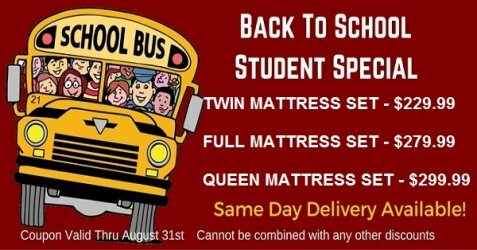 Same Day Delivery to Phoenix, Tempe, Mesa, Chandler, Gilbert, Scottsdale, Peoria, Sun City, Surprise, Goodyear, Avondale and Valley Wide! 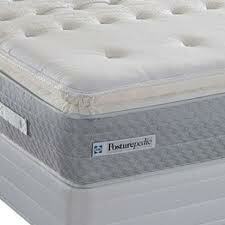 AZ Mattress Outlet is a family-owned, DISCOUNT MATTRESS STORE! 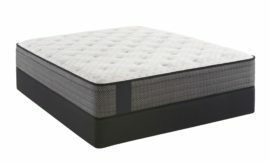 All Major Brands at outlet prices. 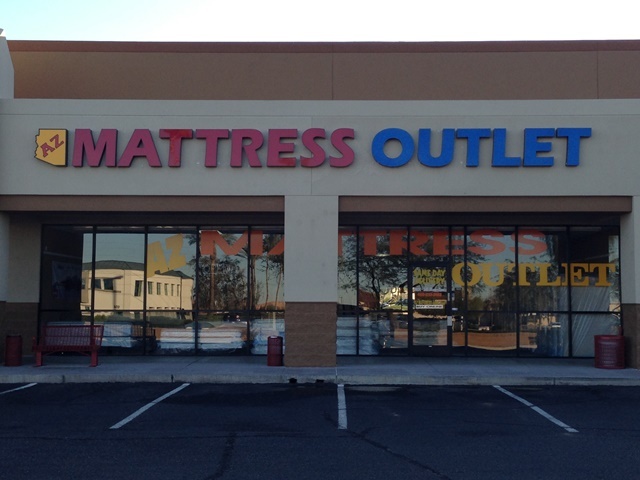 We have two convenient locations in the Phoenix Area, Tempe, and Mesa. 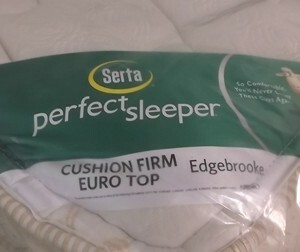 We carry innerspring, pocket coil, memory foam, cool gel, pillowtop, latex and many other types of mattresses by well-known brands: Sealy, Simmons, Serta, Stearns & Foster, Sleep to Live, Kingsdown, Tempurpedic, and other high quality brands at outlet prices. 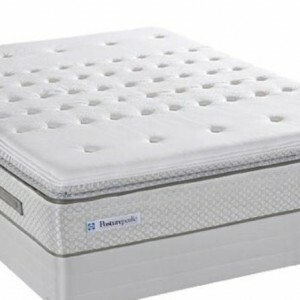 We have direct relationships with most major manufactures and buy truck loads of overstock, discontinued models and slight cosmetic blemish Mattresses. 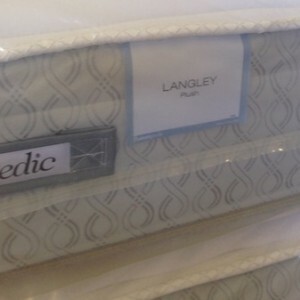 We get hundreds of new mattresses every week! 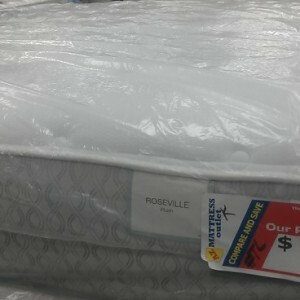 The best beds at the lowest prices always go fast so visit us today! We offer SAME DAY DELIVERY! 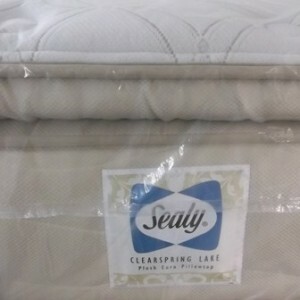 We can set-up your new mattress and haul your old one away. 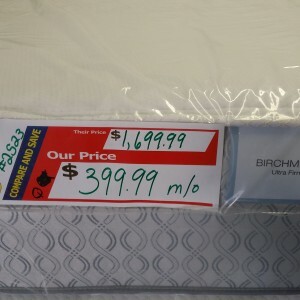 Find a bed you like and use our LAYAWAY PROGRAM to make it yours! Contact Us Today for specific terms and conditions on all our services. 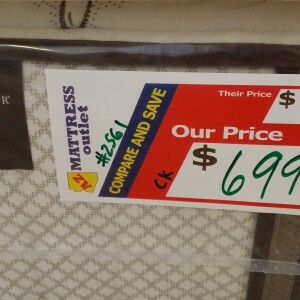 Call to price match similar beds from other stores like American Furniture Closeout, Sleep America, Mattress Firm, Mattress Magic, Mattress Depot, Arizona Mattress Overstock, Mattress Direct Warehouse or other retailers!